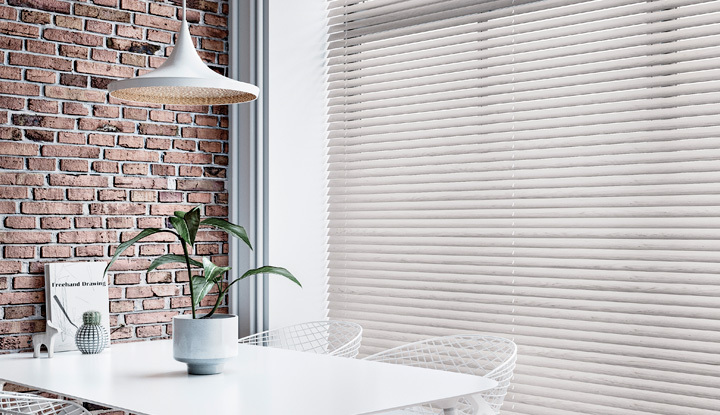 Apollo Blinds brings a particular skill in designing and installing creative and practical window coverings, blinds and shutters. 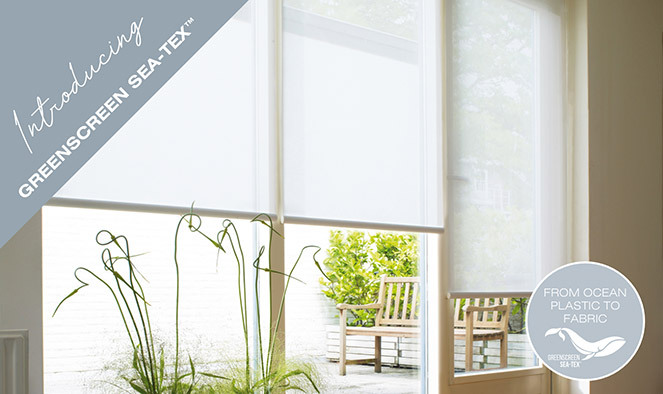 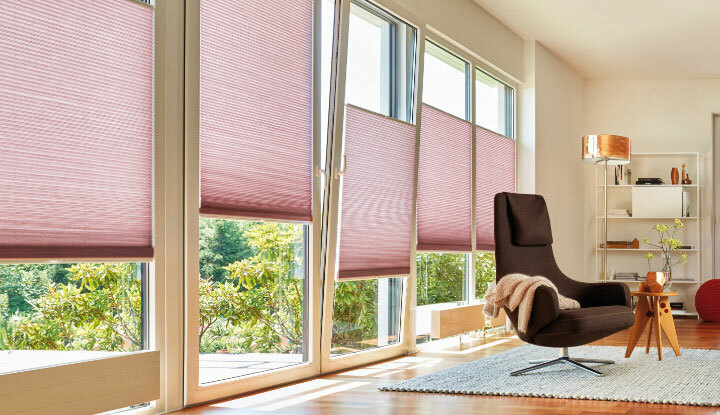 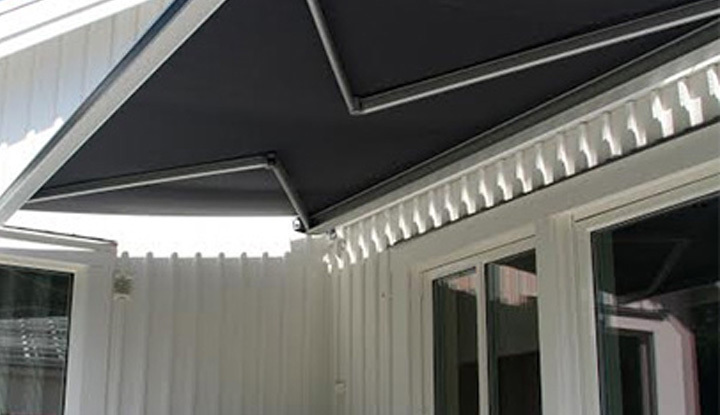 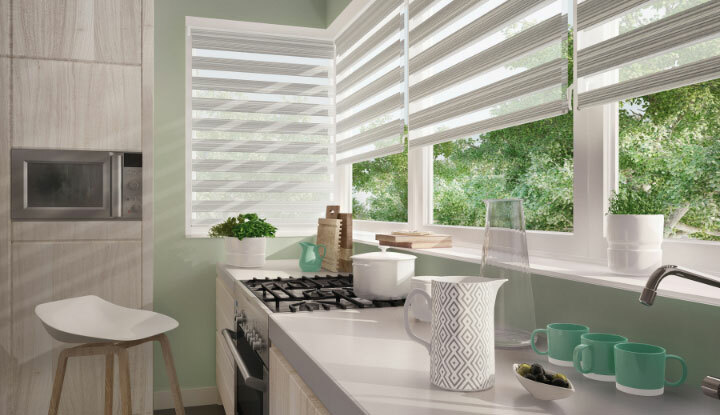 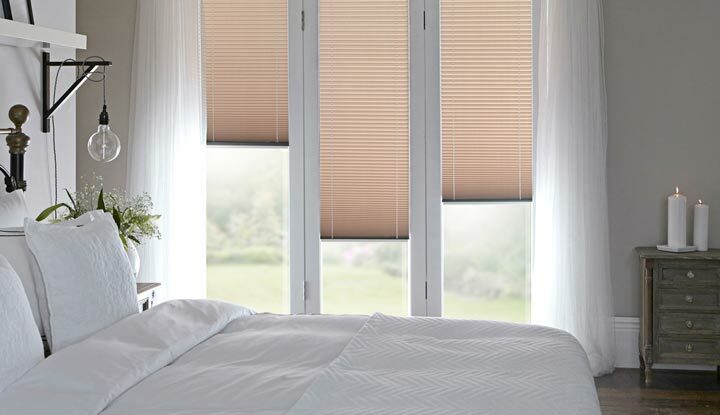 With a choice of thousands of fabrics, finishes and styles we have exactly the products you need to add essential elements of privacy, shade and style to your home. 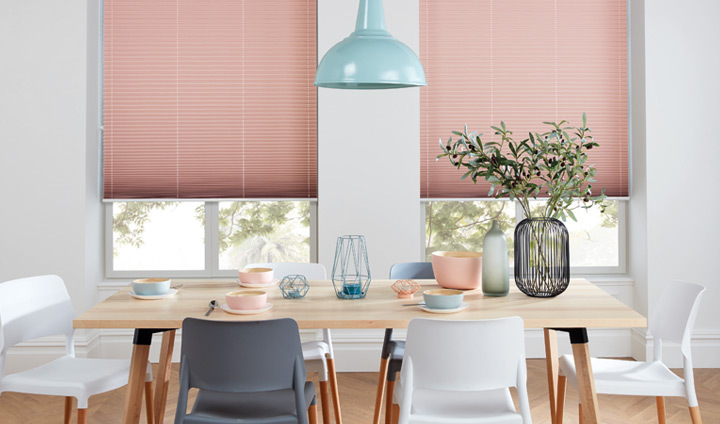 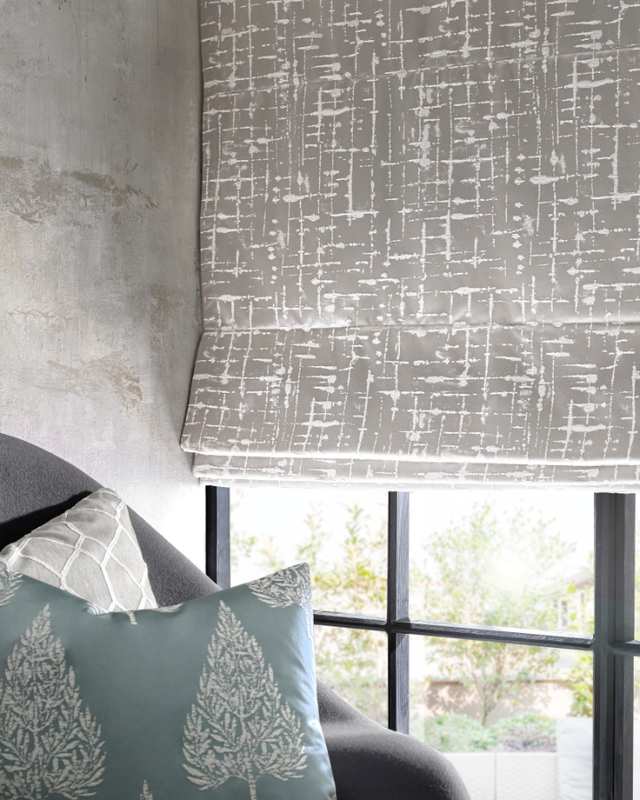 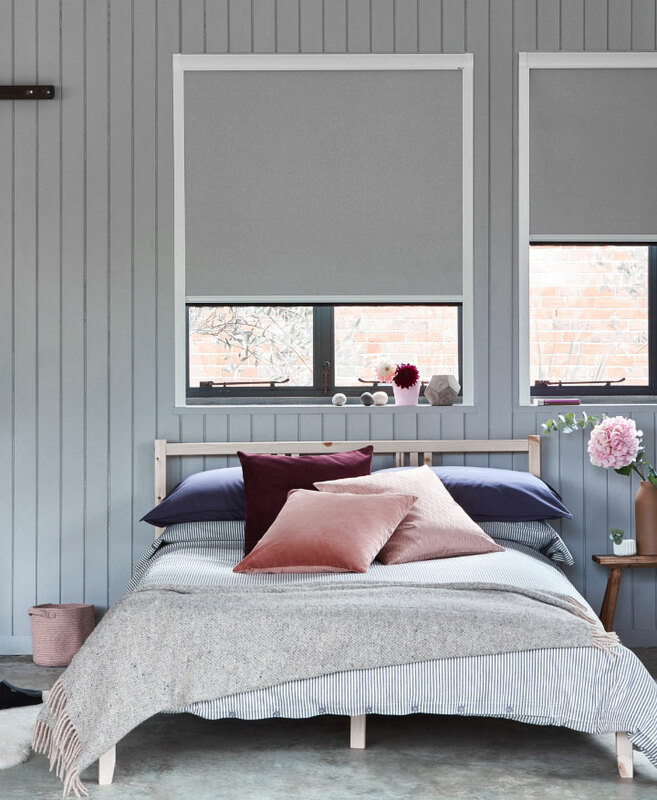 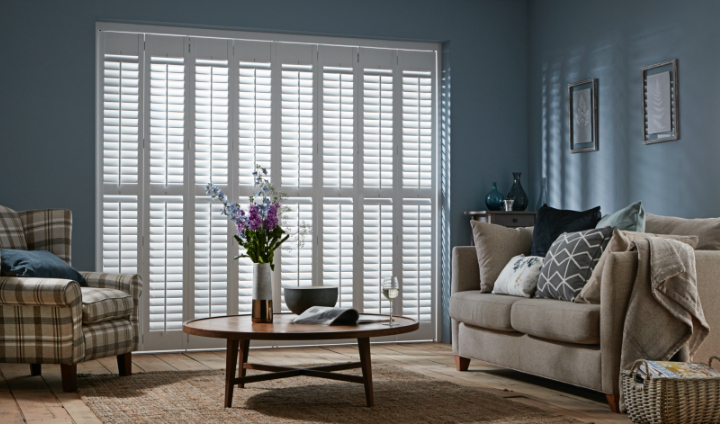 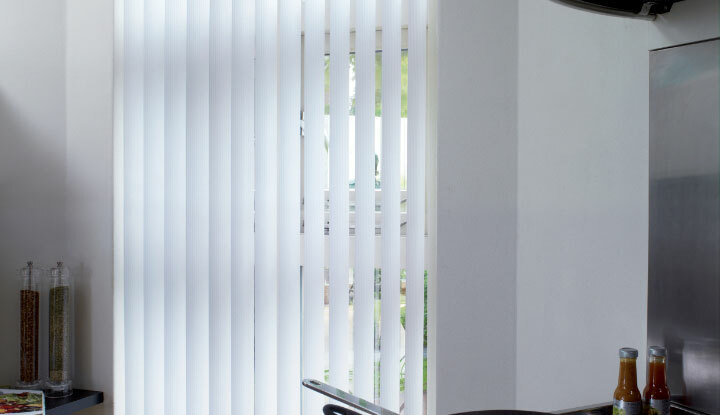 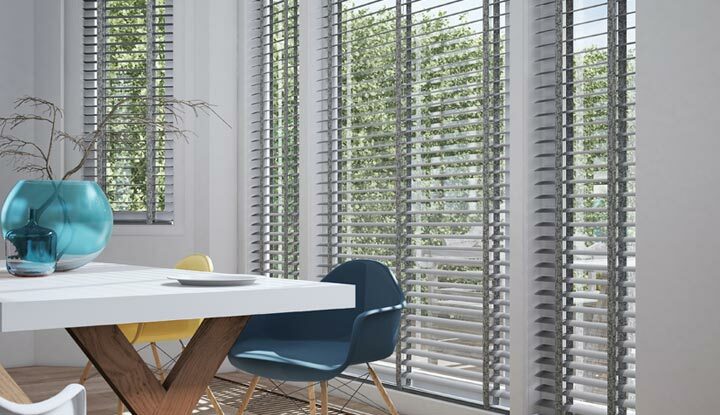 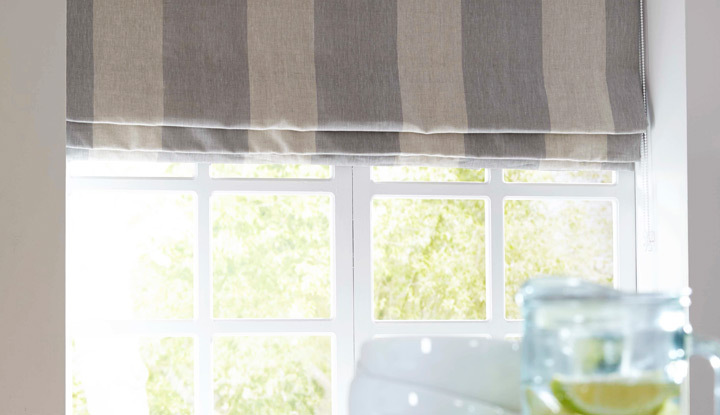 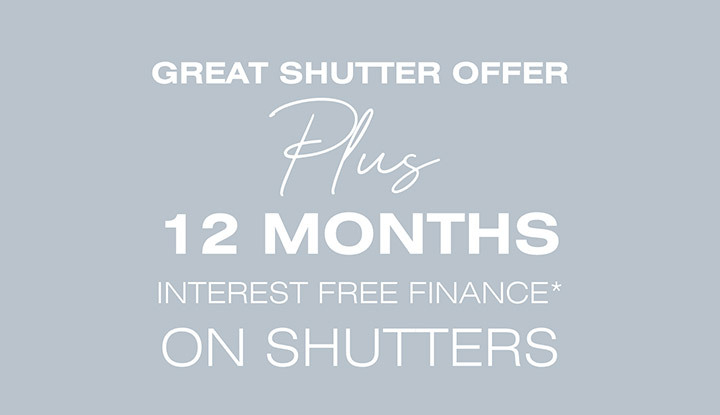 Our fabric collections are constantly changing to reflect the latest fashions in home furnishings and with seasonal offers that are hard to beat, we are proud to bring our range of blinds and shutters into homes across the UK all made, measured and installed for you.